This Jack Russell Terrier nicknamed #1733-01 sold and went to a new family. Pup #1733-01~~This handsome fella is going to be a stunning boy when he grows up! He will be medium build and he should have the sweetest personality just like her parents! Born: November 20th. Parents are BBF Julia x BBF Dillons Duke. NKC Registered At this time I'm not 100% certain whether he is going to be broken or smooth coat. 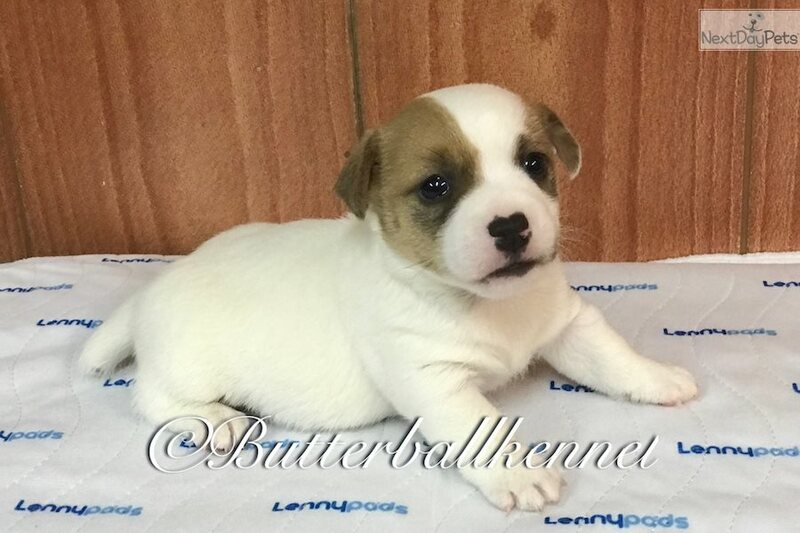 With that being said, Butterball Kennel has over 30 years experience breeding Jack Russell Terriers. It is our goal to match you and your family up with the perfect fit! We do our best to make sure you're extremely happy with your pup and are available pretty much around the clock to help you on your new journey. Weather permitting, we try to update your pictures as regularly as possible so you can follow your pup's progress as you try to patiently wait on that special day you permanently become a family! 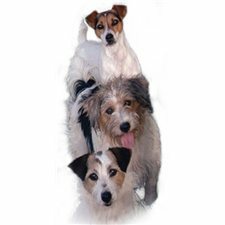 Each of our breeding pairs are carefully selected for their temperament to make sure that their pups will be well mannered and great family dogs. Keep in mind, if we don't feel that a Jack Russell is a good match for you, we will tell you. They are not for everyone and the last thing you need, is to have an unhappy or stressed pup in a situation that may not have been a good fit from the start. If you are interested in any of our pups, feel free to contact us. THERE'S A LOT OF SCAM ARTIST'S OUT THERE NOW-A-DAYS! BE CAREFUL AND DO YOUR RESEARCH; NOT JUST WHEN IT COMES TO THE KIND OF PUPPY YOU'RE WANTING TO ADD TO YOUR FAMILY BUT ALSO THE BREEDER YOU INTEND ON PURCHASING FROM. CHECK OUT THEIR WEBSITE AS WELL AS THEIR FACEBOOK PAGE! THIS CAN SPEAK VOLUMES WHEN IT COMES TO FINDING OUT HOW WELL THEY KNOW THE BREED AND HOW REPUTABLE THEY REALLY ARE!